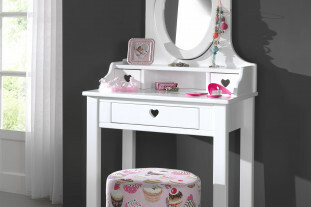 Ensuring your child has a quality children’s desk is an important addition to your child’s bedroom. 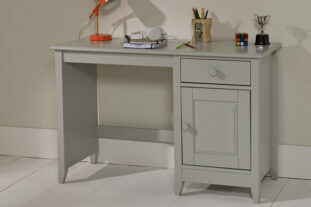 We have a vast range of kids desks to encourage that all important study and creative time. 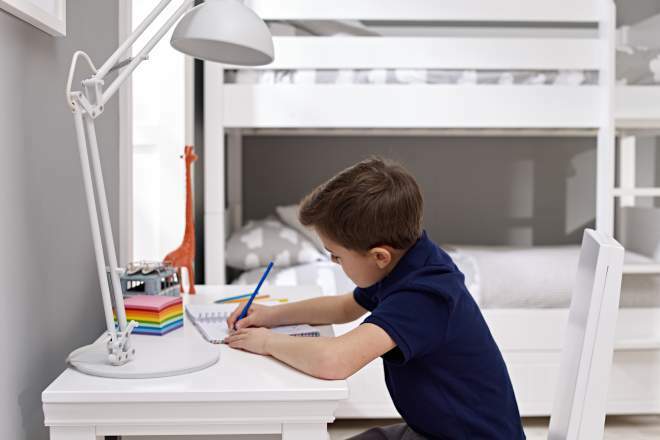 Ensuring your child has a quality desk is important, particularly if they are of school age and have homework to be doing. It isn’t only a space for study, however, it can be a creative space for them to paint or colour. 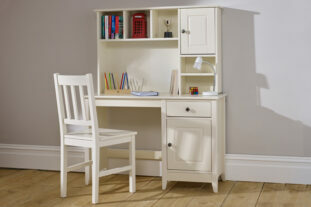 Having a desk provides children with a place to concentrate, study and express themselves. Having a sturdy and quality desk that will see your child throughout their school years from primary school to GCSE’s will ensure they always have a place where they can prioritise their studying. It can sometimes seem like an impossible task to get children to do their homework but by creating a homework friendly space you can encourage good study practice; if children have dedicated study space it makes them focus more and become more receptive to study time. Encouraging good studying habits from a young age is good practice for when it becomes even more important. 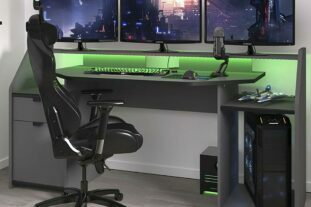 Having their own desk means they can personalise it to their own tastes and organise it as they please. 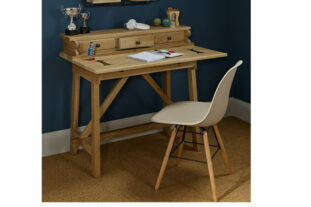 Having a well organised desk is important as it is essential that it be optimised for maximum concentration. 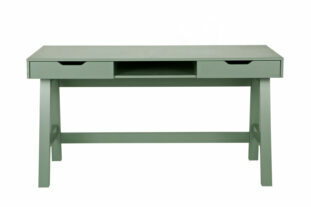 What are the different types of children’s desks for sale? 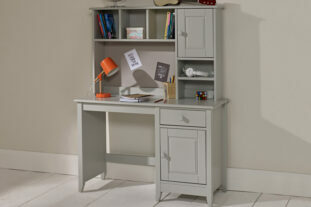 Desks with optimum storage such as cupboards and drawers are great as it maximises the usefulness of bedroom furniture meaning you can neatly store any paperwork or homework. If you are short on space there are minimalistic designs which could work well or a desk integrated into beds such as cabin bed could be excellent as it maximises floor space. 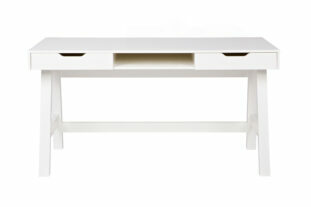 Shop Children’s Desks with Room to Grow today.